When you're on the road and need to tune your board, the last thing you need is to head back to the garage for the right tool. When you&apos;re on the road and need to tune your board, the last thing you need is to head back to the garage for the right tool. 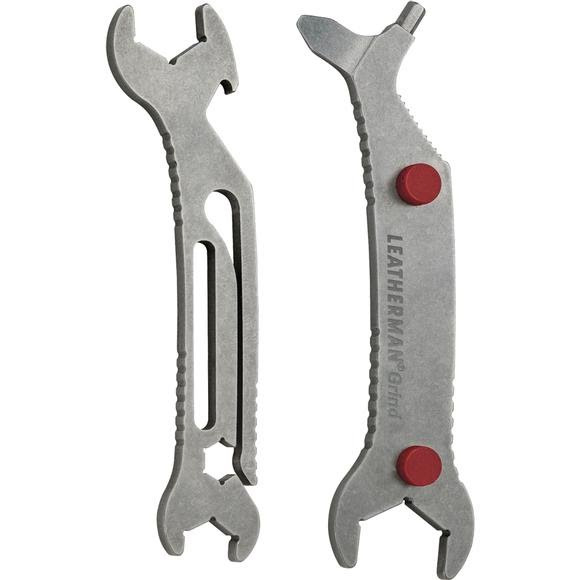 Leatherman, the original American multi-tool company, partnered with pro skaters like Arto Saari to craft the Grind - a new PocketTool designed with a truck key, hex bit driver, grip tape file and bottle opener to make sure all your tools for work (and play) are right where you need them.